Just fell out of escrow! 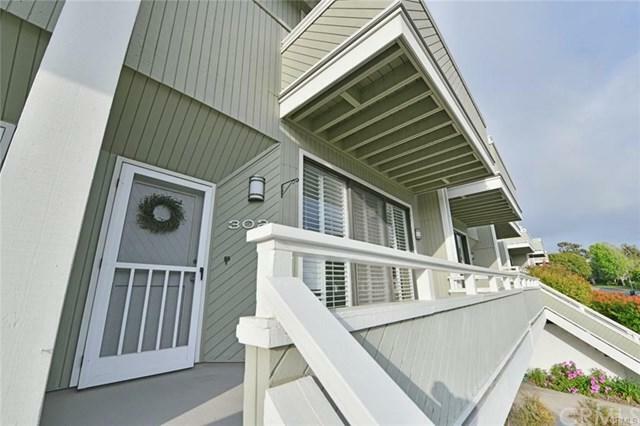 Don't miss this gorgeous townhouse in turnkey condition! This beautiful 3 bedroom, 2.5 bath home has a large remodeled gourmet kitchen with quartz countertops, hardwood flooring, crown moldings, plantation shutters, recessed lighting, wine closet, double oven, and a security system. The living room has custom cabinets, beautiful fireplace & ceiling speakers for surround sound. 3 large patios for entertaining & relaxation add to your enjoyment of the home. Quiet southwest facing lo Just fell out of escrow! 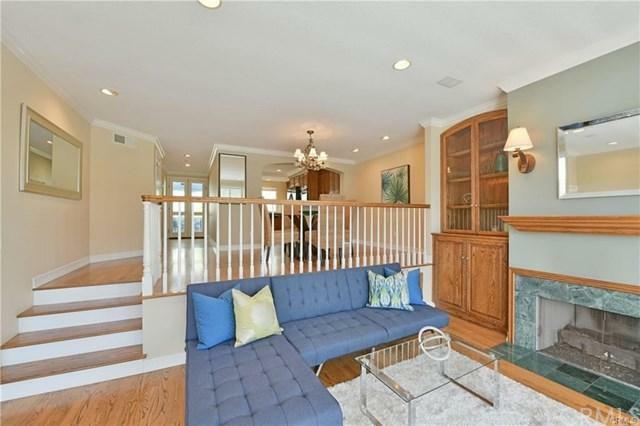 Don't miss this gorgeous townhouse in turnkey condition! This beautiful 3 bedroom, 2.5 bath home has a large remodeled gourmet kitchen with quartz countertops, hardwood flooring, crown moldings, plantation shutters, recessed lighting, wine closet, double oven, and a security system. 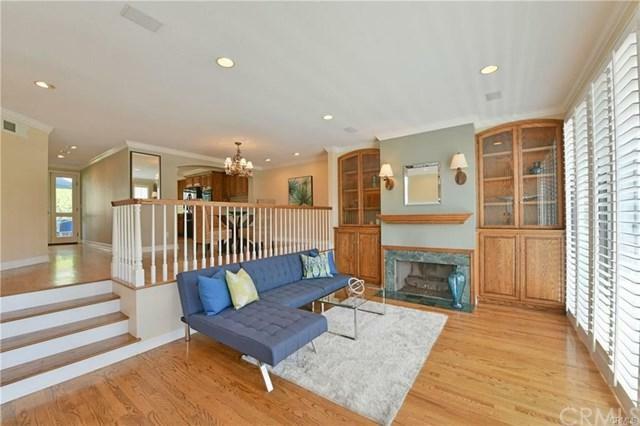 The living room has custom cabinets, beautiful fireplace & ceiling speakers for surround sound. 3 large patios for entertaining & relaxation add to your enjoyment of the home. 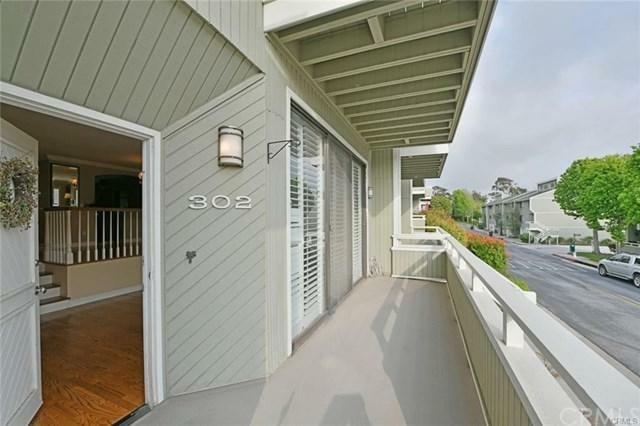 Quiet southwest facing location on the greenbelt w/slight ocean views & amazing sunsets. The community has a pool, tennis courts, and a large park in front overlooking the ocean. This is a wonderful opportunity!